Capt. Alwyn Varley was born in 1938 in York, from a farming background; he was a great sportsman and played rugby, boxed and swam for his County. He was called up for National Service 1956 and joined the Household Cavalry, going up the ranks becoming Commissioned in 1979 and appointed Equitation Officer & Senior Instructor at The Army School of Equitation, Melton Mowbray; Alwyn also represented Great Britain in Eventing, competing in Holland, France and Germany. He competed on horses belonging to Her Majesty the Queen and instructed members of the Royal Family. 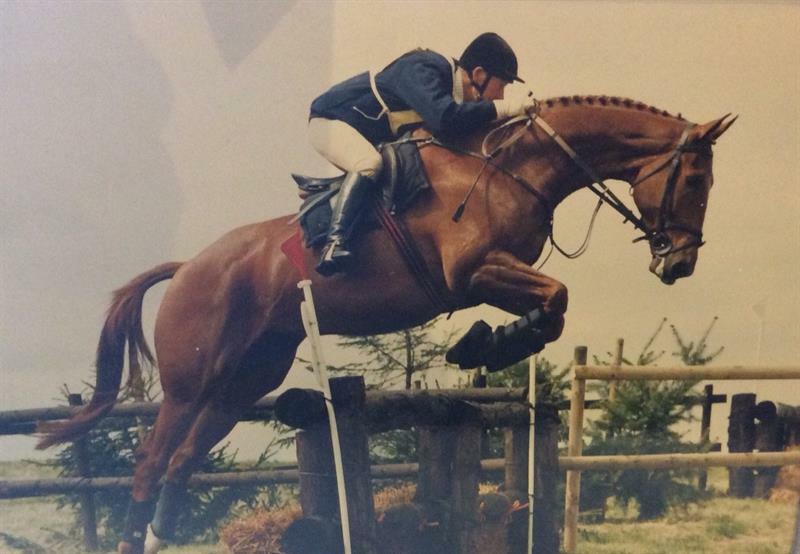 Alwyn left the Army in 1985 and began teaching at Newark Technical College, he also became a judge for Sport Horse Breeding of Great Britain and the British Show Horse Association, judging at all the major shows, plus overseas in Holland, Ireland, & South Africa. In addition to this, Alwyn also officiated at the Burghley Horse Trials for fifty years. Alwyn was a hunt supporter, hunting with over 20 Packs. Married to Anne for 16 years, he had two sons, Stephen and Gary. 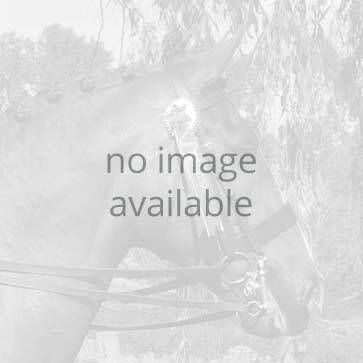 BEF Responds to Recent Equine Viral Arteritis Cases - 5th April 2019. 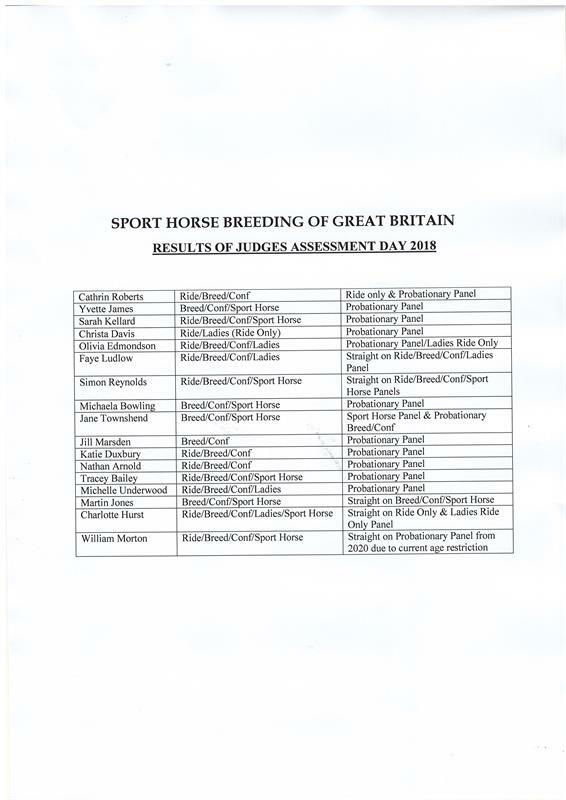 SHB(GB) 2019 Rules – Clarification Regarding Amateur Status. 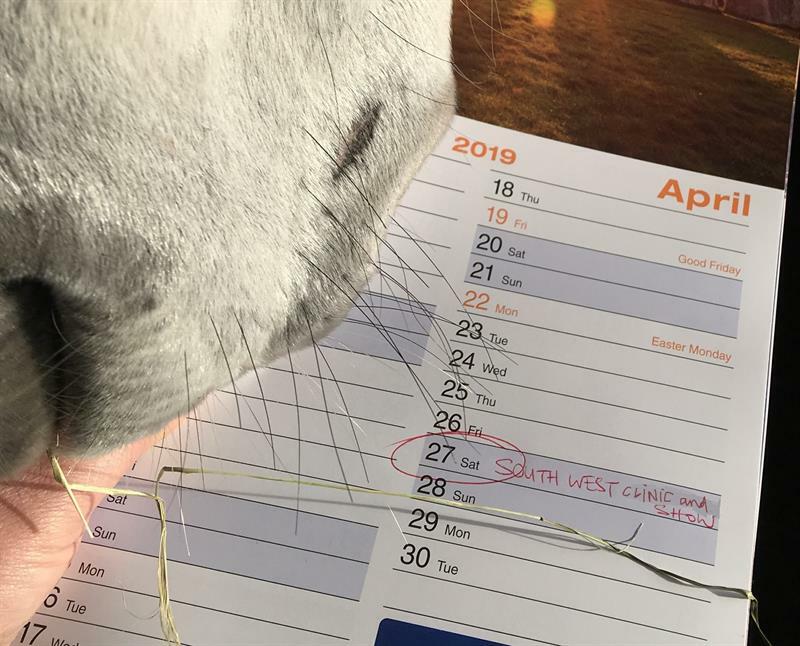 Save the Date - Saturday 27th April 2019 - Sport Horse Breeding GB South West spring show and clinic.